5G is a major focus for T-Mobile right now, and to help execute on its plans, the carrier has added an industry veteran to its team. 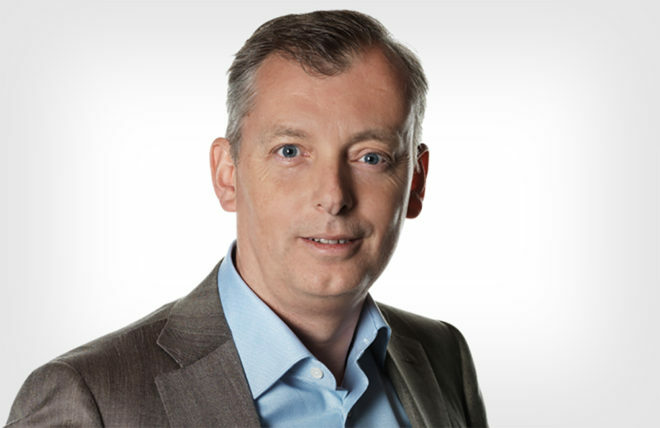 Ulf Ewaldsson has been hired at T-Mobile as the new Senior Vice President of Technology Transformation. T-Mo says that Ewaldsson will lead development of T-Mobile’s 5G technology evolution strategy and will report directly to CTO Neville Ray. Ewaldsson previously spent nearly 30 years at Ericsson, a networking and telecommunications company that T-Mobile has worked with several times. He most recently served as a senior advisor to Ericsson’s CEO, but also spent time in roles like Senior Vice President and Chief Strategy and Technology Officer. T-Mobile is working to launch its 5G network, and the company recently confirmed that it’s actively building out its coverage in 30 cities across the U.S. 5G is a big deal because it’s the next major jump in wireless technology, expected to offer faster download speeds and lower latency that could be useful in applications beyond mobile phones such as city services, smart vehicles, and control of remote machines. T-Mobile is expected to flip the switch on its 5G network this year and it plans to offer nationwide 5G coverage by 2020, and the company has brought on Ewaldsson to help achieve its 5G goals.